An LA band that bubbled up courtesy of mp3hugger and about whom I can find little information but there is a certain slightly shambolic nature which reminds me in curious ways of Salt and Samovar although they are clearly from different camps. The vocals have tinge of Death Cab about them which may or may not be a good thing, and there is a definite ‘californian’ air about them. 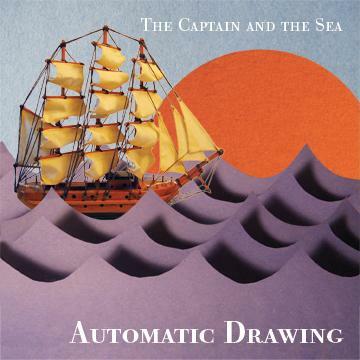 They have a new EP called The Captain and The Sea, the title track of which I am particularly drawn to. Two tracks of this EP are streamed on their MySpace site and there appears to be another, older, EP called Streets on Fire which apparently was their previous name. This entry was posted in Uncategorized and tagged Automatic Drawing, Death Cab, Salt and Samovar. Bookmark the permalink.